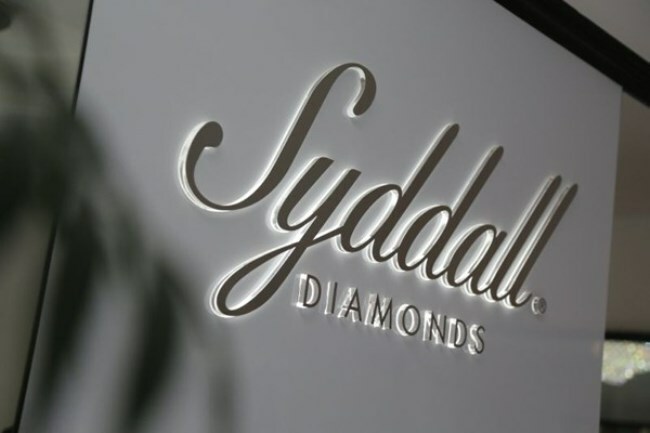 Founded by Syddall Diamonds, Caraters is the world’s first brand specializing in ready-to-wear diamond matching pairs. If you know your diamonds, you’ll know how hard it is to find a perfectly matching pair. Moreover, Unique to Caraters are its signature Trilliant-cut diamonds – rare, modified diamonds with rounded edges and 74 facets. Caraters is currently the only online company in the world to sell matching Trilliant pairs. Prices range from S$399 for Classy range, to over S$2000 in the Premium or Superior range. All customers will get a Caraters certificate of authenticity with every purchase. In addition, a Gemological Institute of America (GIA) Certificate of Authenticity will be included for all diamonds in the Superior range. Gone are the days where consumers have to worry about being short-changed or ripped off. In another world first, the Caraters mobile app will help shoppers by calculating the indicative price of diamonds, and allowing customers to purchase Caraters matching-pair diamonds immediately. The stock-based app guarantees the price of diamonds by offering a buy-back scheme. 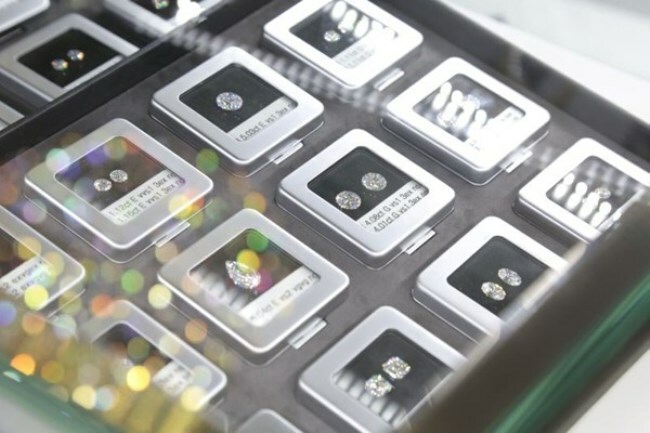 Caraters’ wide range of diamonds is available in different colors, shapes, clarity, and carats is thanks to its partnership with the ELS Diamond Group, the world’s largest diamond company. 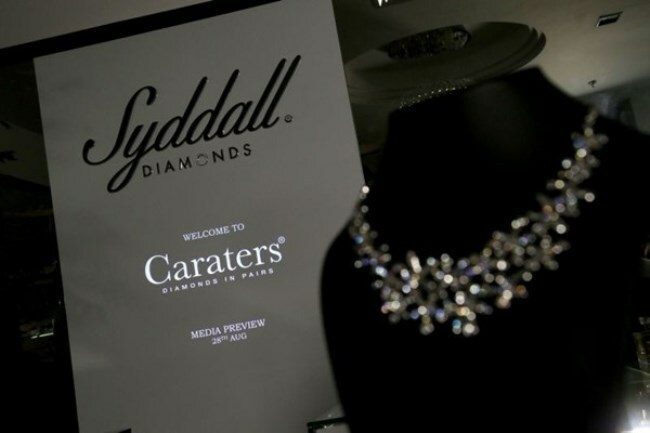 The ELS Diamond Group backs Caraters with 20 million euros worth of diamonds. “With our roots firmly planted in the diamond industry, Caraters is a newcomer with plans to make waves. We recognize that there are untapped areas in the market, and our knowledge of these areas gives Caraters exactly what we need to be a game changer in the field. 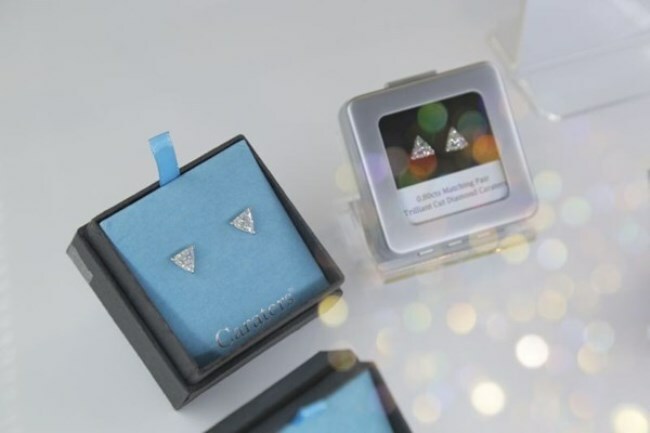 By specialising in high quality matching pair diamonds, and launching a brand new mobile app to provide customers with knowledge they previously did not have access to, we are changing the way consumers look at and shop for diamonds.” commented James Syddall, founder and owner of Caraters.